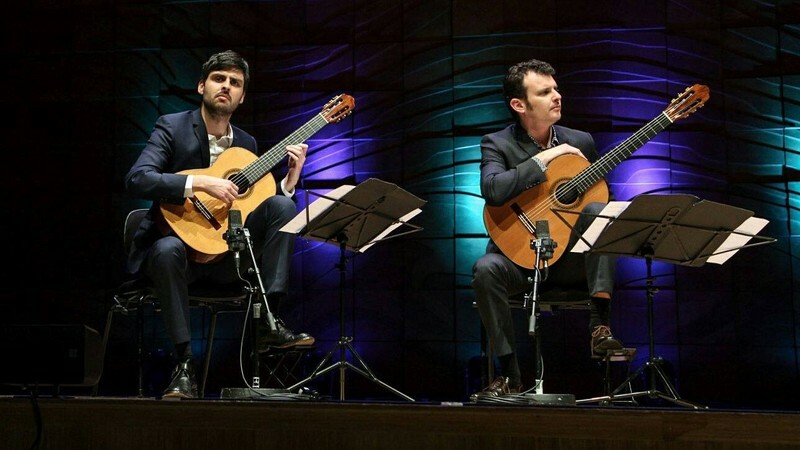 Australia’s finest guitar duo, the Grigoryan Brothers return to Perth performing works from their latest ARIA nominated release, Songs Without Words. The program will also include works highlighting their diverse skills resulting in a unique sound incorporating all their influences. It is not classical, not jazz, not world music...it is the Grigoryan Brothers.